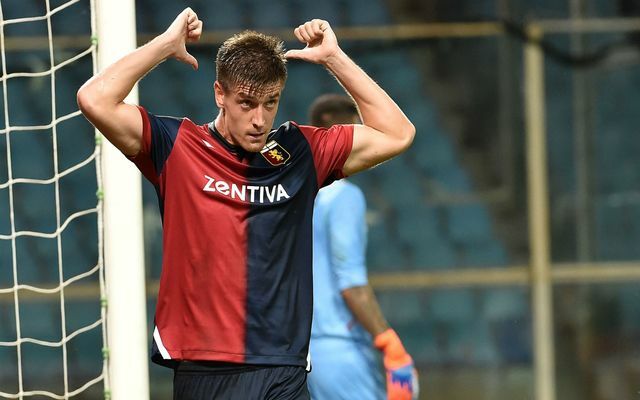 AC Milan have made contact with Genoa to discuss the possibility of signing Krzysztof Piatek, which could ignite a three-way transfer battle in 2019. The Poland international has been an instant hit in his first season in Italy, hitting 13 Serie A goals in his first 19 appearances for Genoa. The 23-year-old goal machine has earned attention from some of the world’s biggest clubs with his displays, including Chelsea and Barcelona, with his current market value set at €60m, as per Calcio Mercato. However, both clubs may now have to face competition from AC Milan, who have entered the race to secure Piatek’s services over the last few days, according to Gazzetta Dello Sport via Calcio Mercato. Milan’s Sporting Director Leonardo has reportedly met with Genoa president Enrico Preziosi to begin negotiations for the Polish striker, with a view to bringing him to the San Siro permanently in the summer. This latest news may come as a blow to Chelsea fans who had hoped to be welcoming a new centre-forward to Stamford Bridge in the near future, especially given the well-documented problems for their current attacking duo Alvaro Morata and Olivier Giroud. 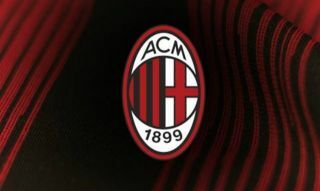 Milan are still trying to claw their way back up to the upper echelons of European football, having fallen into mid-table anonymity in Italy over the last few years and Piatek could be the man to help take them to the next level. The Rossoneri signed Gonzalo Higuain from Juventus on loan during the summer, but he has struggled to live up to his sterling reputation during the first half of the season, which has left the team short of a clinical edge up front. Piatek has the talent to add a new dimension to Gennaro Gattuso’s starting XI and given his age, it is highly likely that he will only improve in the coming years. This story could develop quickly as the January transfer window progresses and Chelsea and Barcelona could yet step up their own pursuits of the Serie A superstar to ignite a saga which could rumble on until at least the end of the current season.